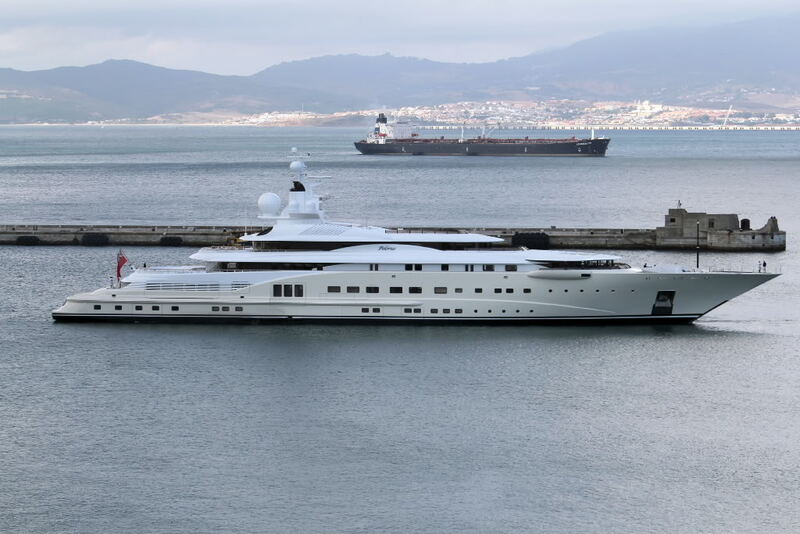 This 115-meter long ship belongs to the founder of «Asylum Records», «DreamWorks SKG», «Geffen Records», the American David Geffen. According to «Forbes», Geffen condition is estimated at $ 6.9 billion. The history of the David Geffen argues that without education can succeed, because he was expelled from the college. UCLA Certificate Forgery helped him get a job in «William Morris Agency». Then he, in the end, created a recording studio. He was able to write down the real stars of show business. David Geffen owns part of «Dream Works Animation» and Apple shares at $ 1 billion.